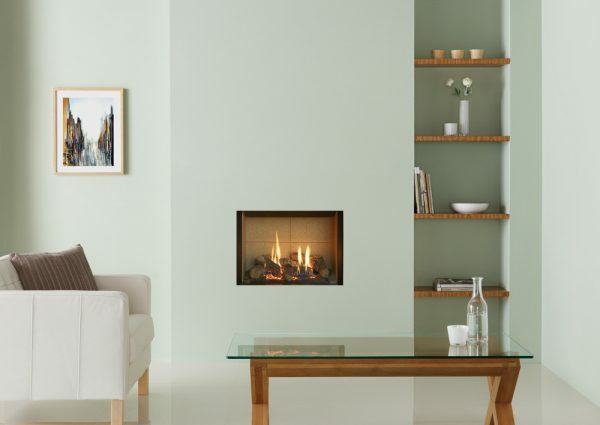 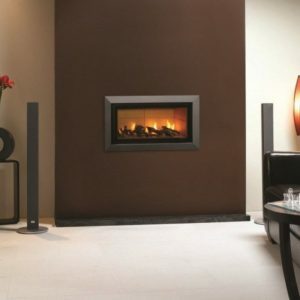 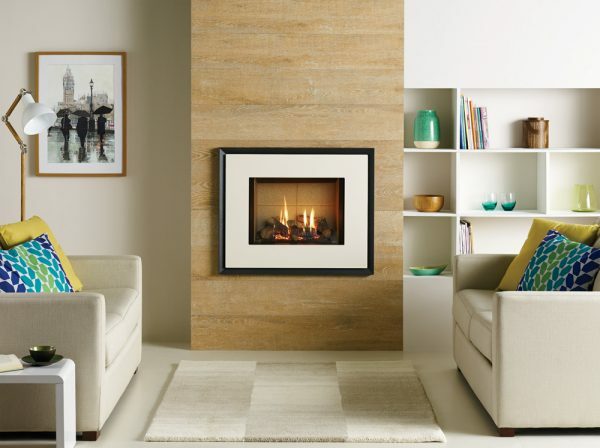 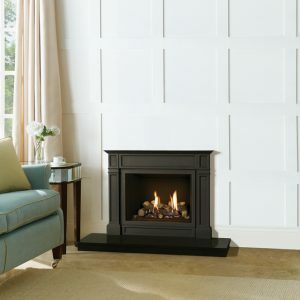 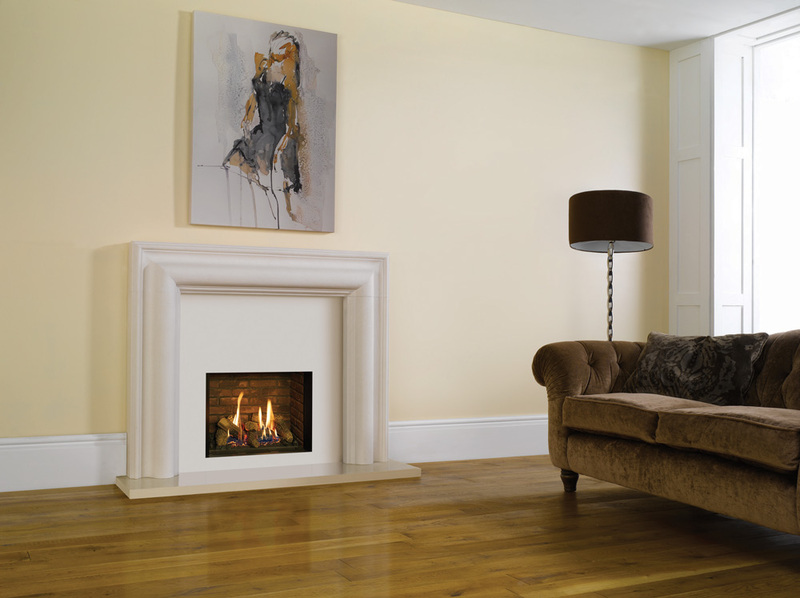 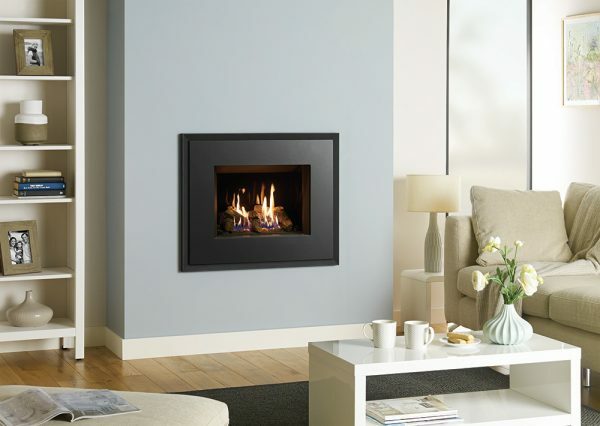 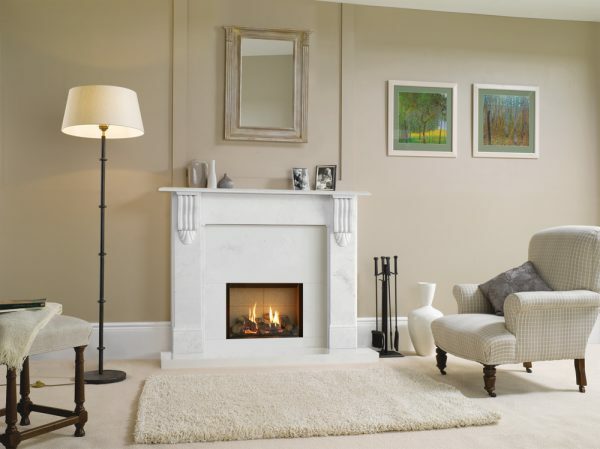 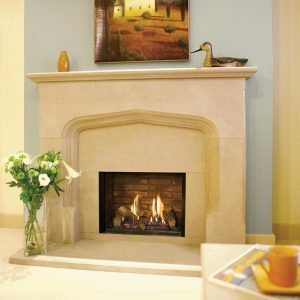 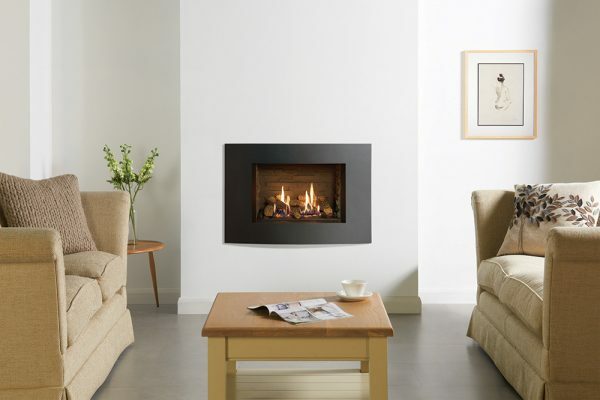 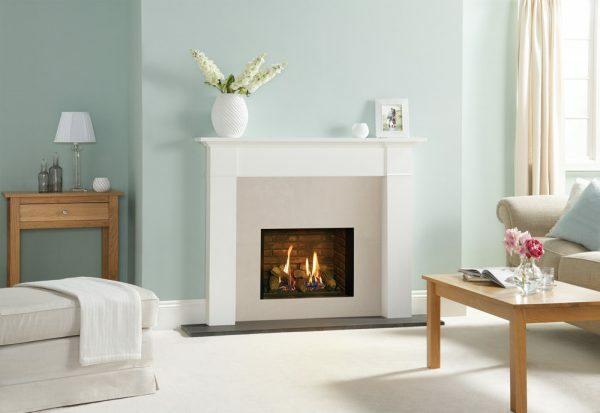 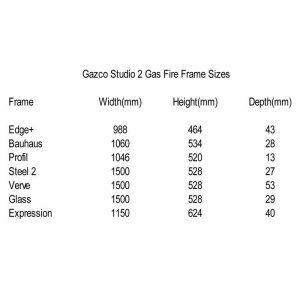 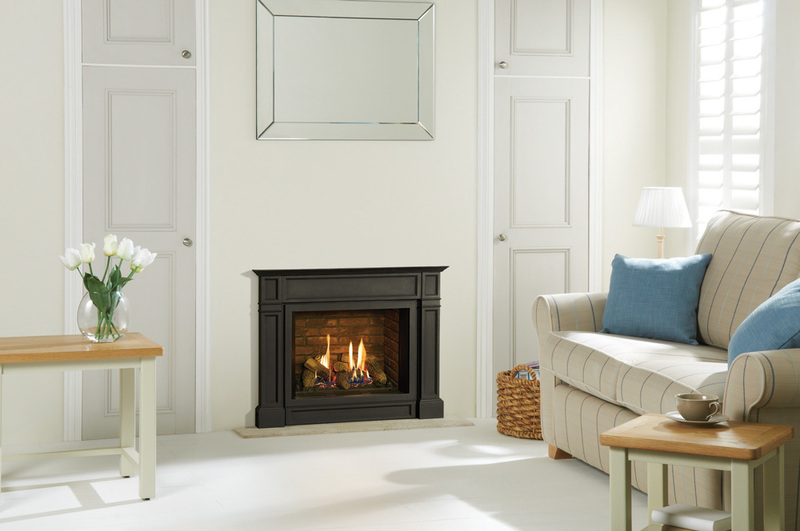 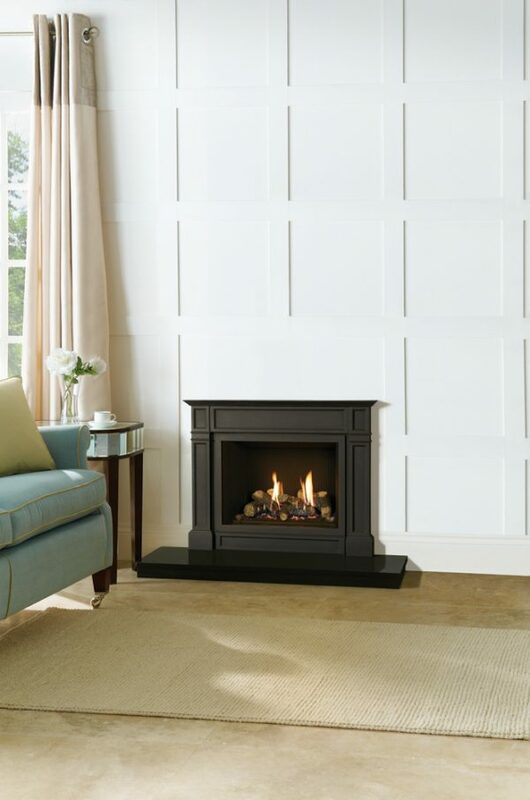 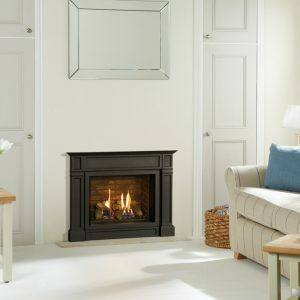 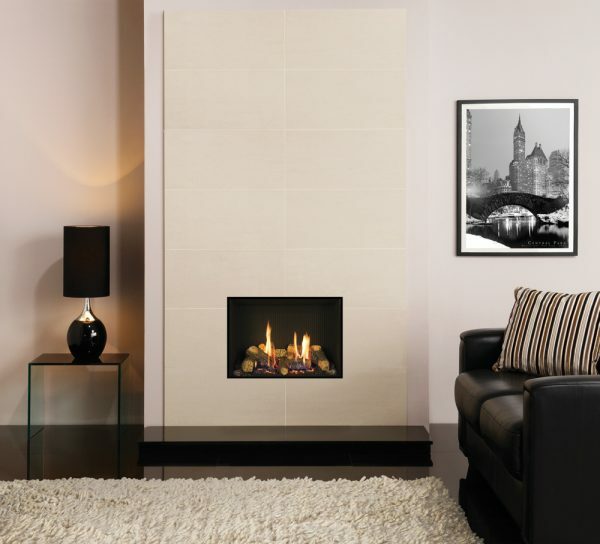 The Gazco Riva2 500 has been specifically proportioned to fit a standard 22″ wide British fireplace, offering you greater opportunity to introduce a stunning gas fire into your home with complete ease of installation. 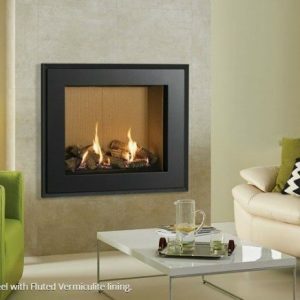 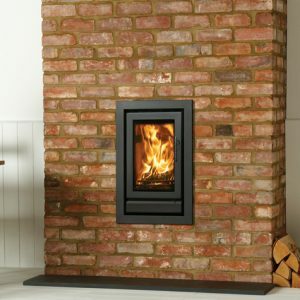 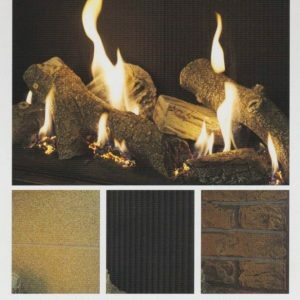 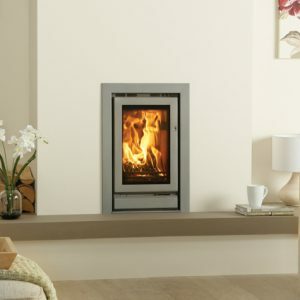 Offering up to 5.2kW of high efficiency heat output, the Riva2 500 will provide cosy warmth for those cold winter evenings as well as the ambiance of a highly realistic log-effect fire with glowing ember bed. 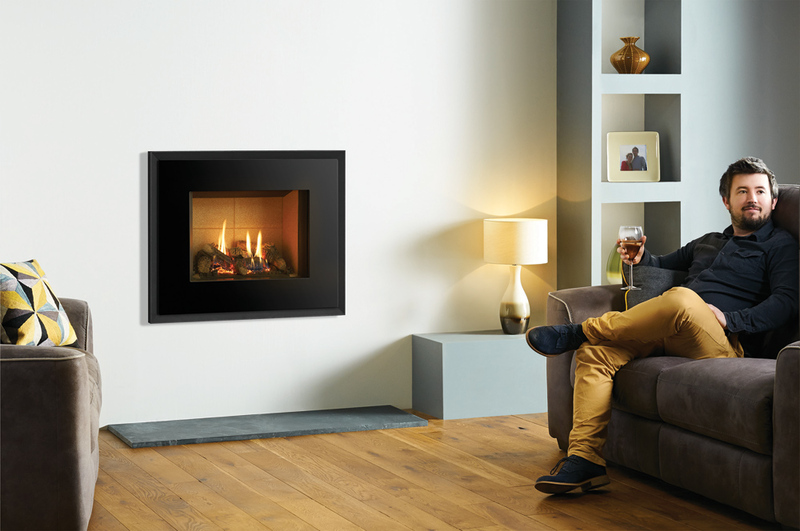 The Riva2 500 also comes with a Programmable Thermostatic Remote Control to give you complete control over your gas fire from your sofa, for the ultimate in convenience and relaxation! 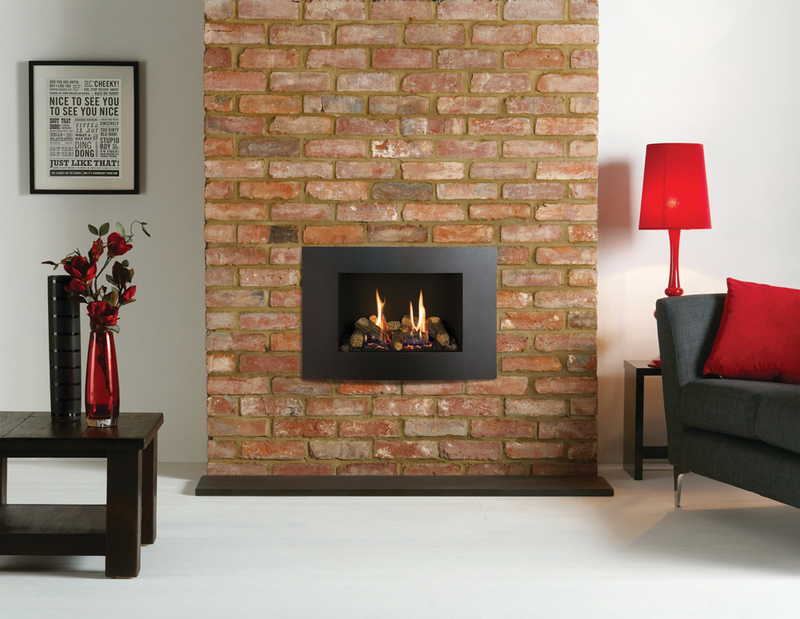 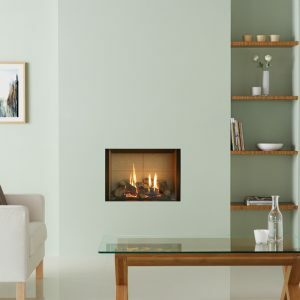 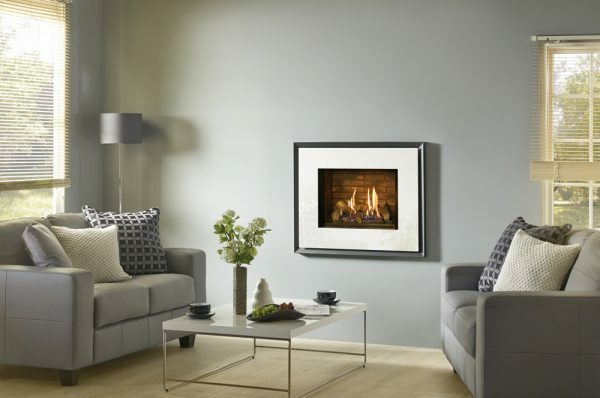 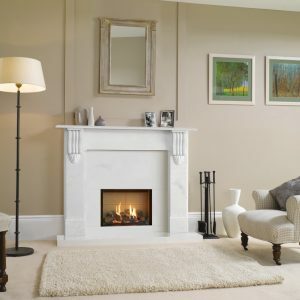 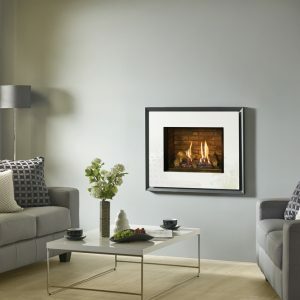 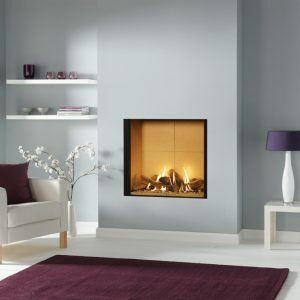 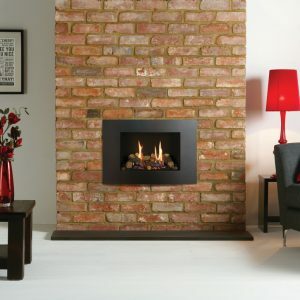 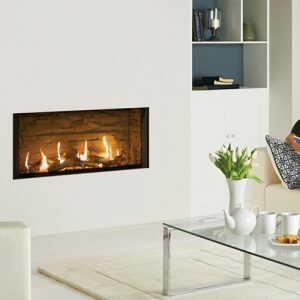 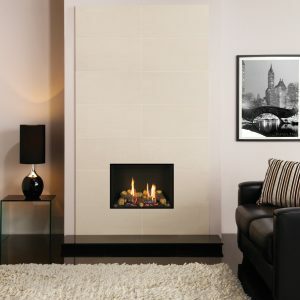 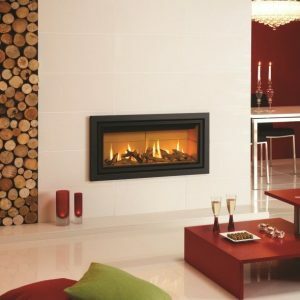 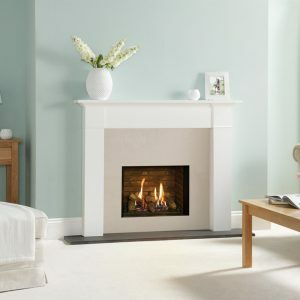 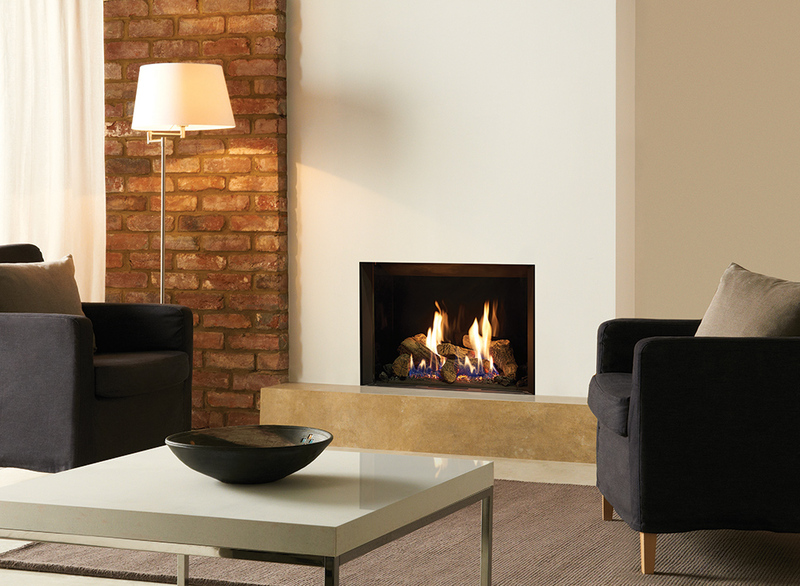 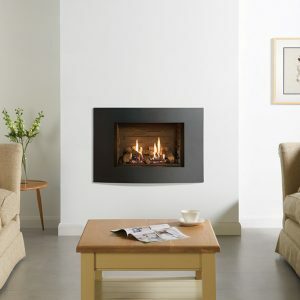 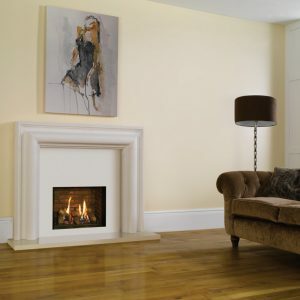 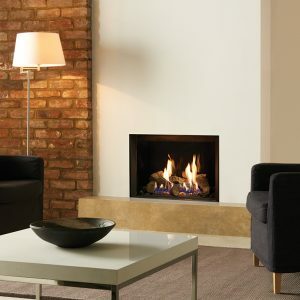 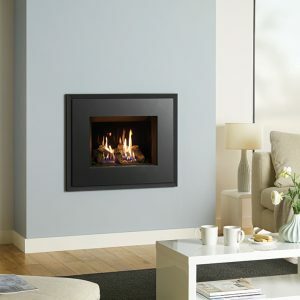 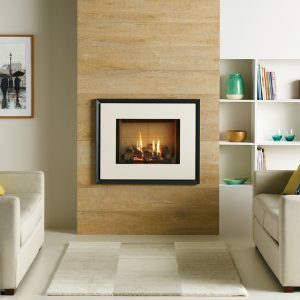 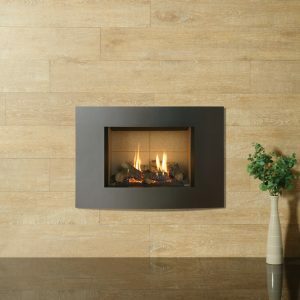 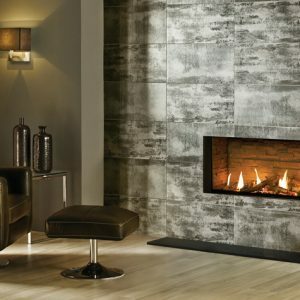 Choose from the contemporary styling of the ‘Edge’ with its clean, frameless design for that ‘hole in the wall’ look or alternatively opt for one of Gazco’s distinctive frames to extend your styling possibilities. 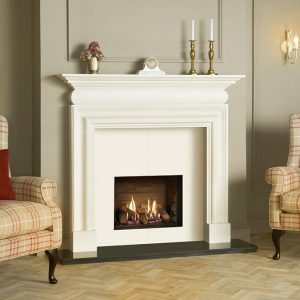 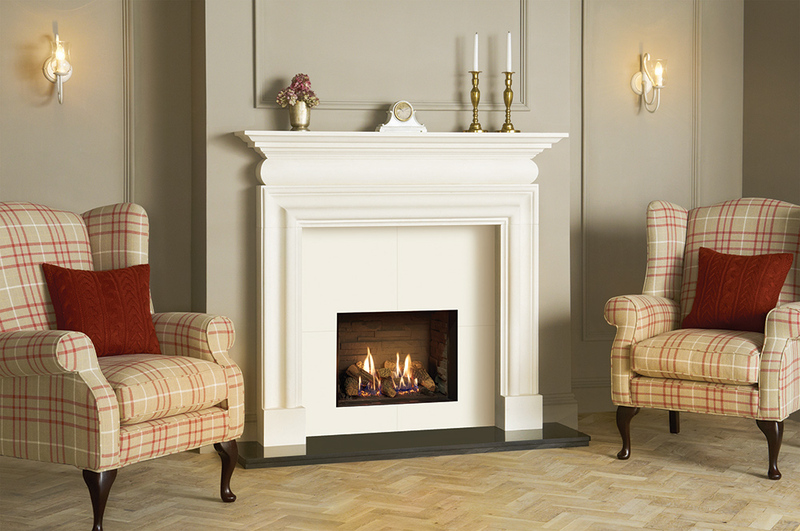 Designed for hearth-mounting, the Ellingham is beautifully crafted from cast iron and takes inspiration from Neo-Georgian architecture. 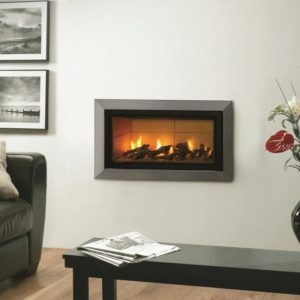 The curved Verve XS is a modern, 3D frame in sophisticated Graphite that can be personalised by selecting from one of four additional colour finishes: Metallic Red, Metallic Bronze and Ivory. 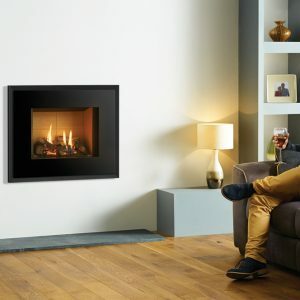 To add a touch of sparkle to your living space, the Icon XS is a shining, reflective black glass frame that will create a real presence in your home with its clean, geometric lines. 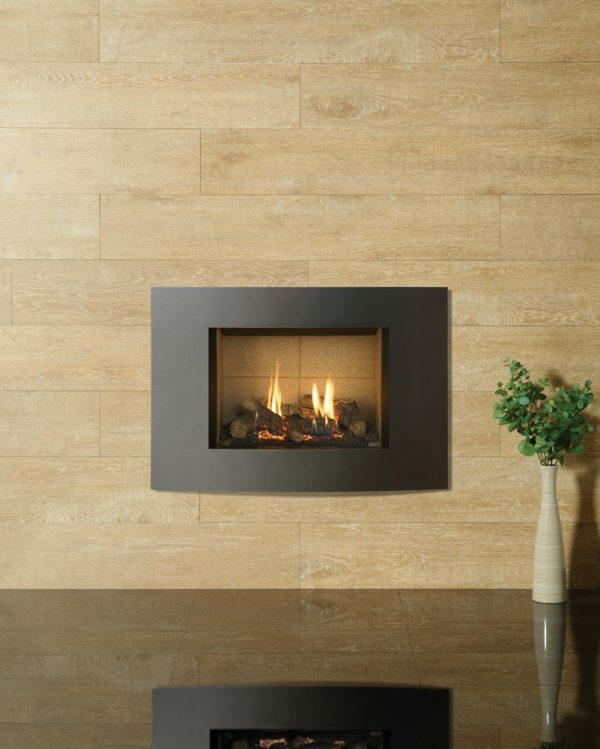 To create a distinctive look, both our Riva2 500 Evoke Steel and Riva2 500 Evoke Glass frames come in a variety of styling options.